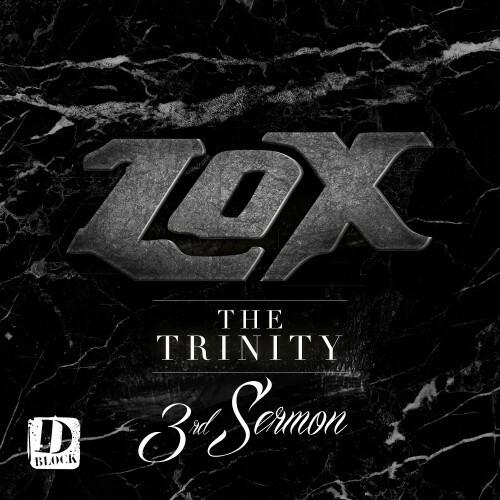 Support and buy "The Trinity: 2nd Sermon" on iTunes NOW!! 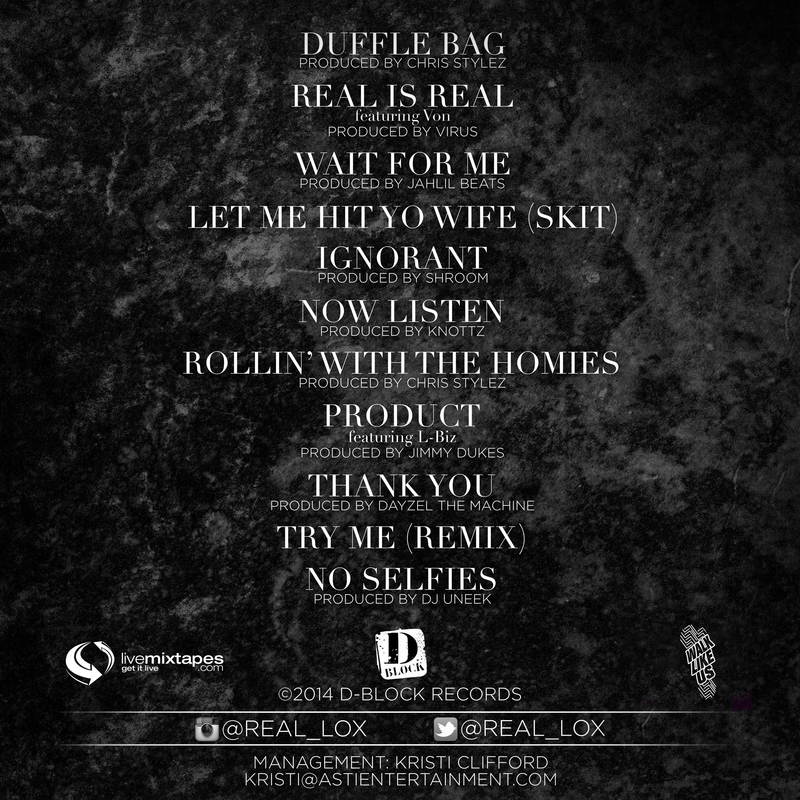 Follow @LiveMixtapes, @WalkLikeUs, @RealSheekLouch, @TheRealKiss, @TheRealStylesP & @Real_LOX! 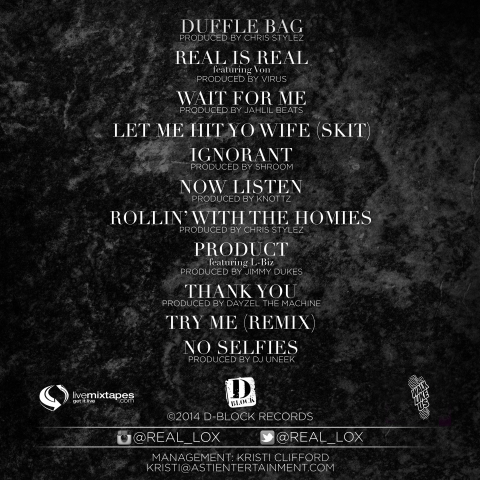 working on that wit for me remix like " ***** so wet i ate it then filled a glass up" ," ***** so wet i ate it then filled a glass up"," ***** so wet i ate it then filled a glass up"